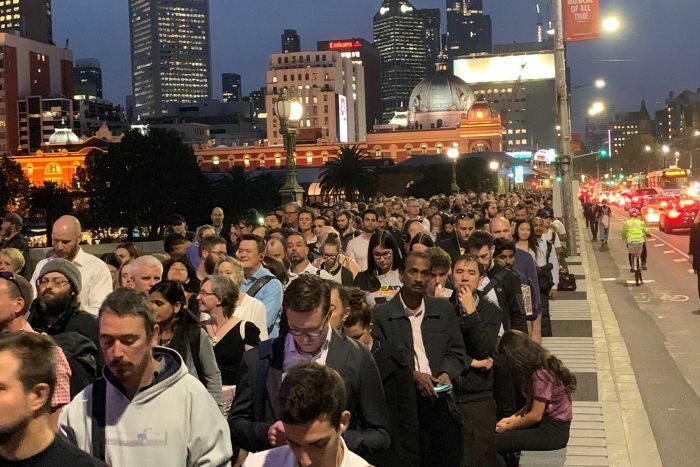 Commuters using the Sandringham train line in Melbourne tonight are facing major delays after an elderly woman was hit and killed by a train, causing the line to be suspended. The woman was struck at a pedestrian crossing between Brighton Beach and Hampton about 4:00pm. 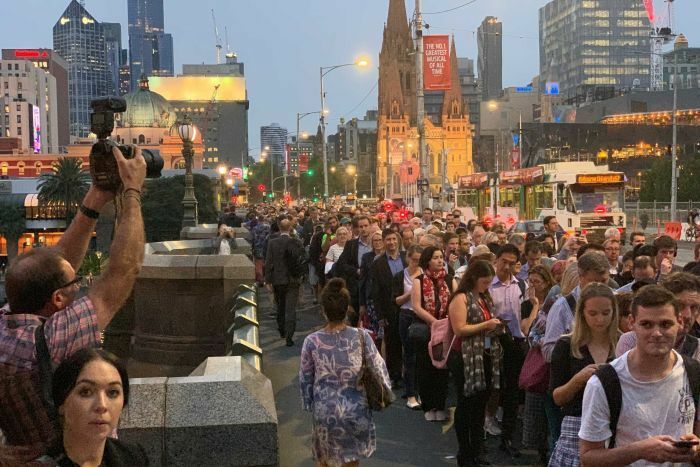 Trains on the line resumed about 6:30pm, but Public Transport Victoria spokeswoman Georgia Main said delays were expected to continue into the evening. “It will take some time to get that timetable back up and running again and of course there are increased queues at the moment at the Arts Centre, so we do expect that to slowly resume back to normal again,” she said. “All those trains are obviously out of position and not where they’re supposed to be, so it will take some time before all that returns to normal.